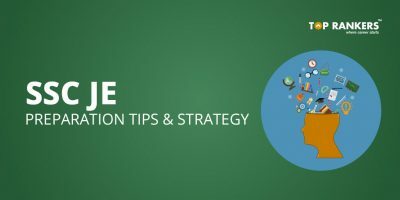 How To Score 120+ In Syndicate Bank PO Exam - Ace the exam! 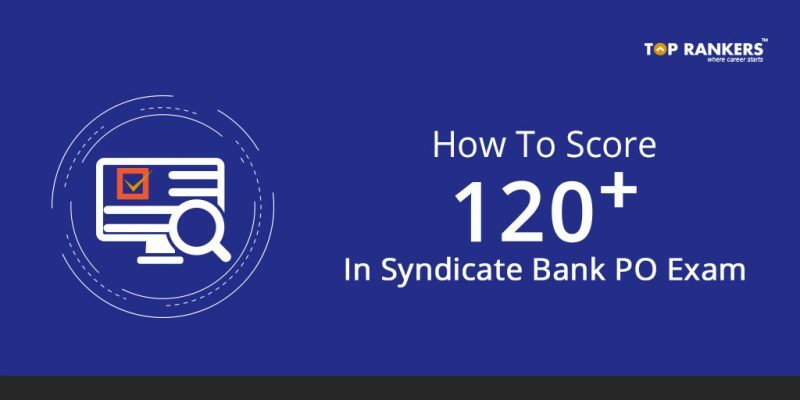 How To Score 120+ In Syndicate Bank PO Exam – Learn from the experts. The online application procedure for the post started on 2nd January 2018. And it ended on 17th January 2018. The exam will be tentatively held on 18th February 2018. Since less than a month remains for the exam, you must give in your 100% to clear the exam. Utilize this precious time to your advantage. We have given How To Score 120+ In Syndicate Bank PO Exam in this post. Hope it helps you! In Reasoning Ability section, keep the questions for the end. 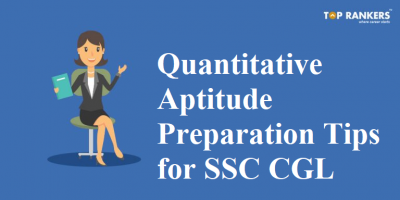 In Quantitative Aptitude section, attempt the Simplification, Approximation, and Quadratic Equations problems at the beginning. After that, solve the easy Data Interpretation problems. For all the sections, one rule is universal – attempt those questions first which you are strong at. This will help you attempt the maximum number of questions in a minimum amount of time. 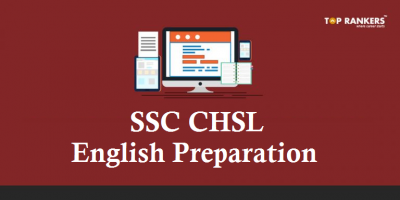 Additionally, the Descriptive Paper consists of total 50 marks that you need to complete within 30 minutes. So, tell us, did you find our post on How To Score 120+ In Syndicate Bank PO Exam helpful? 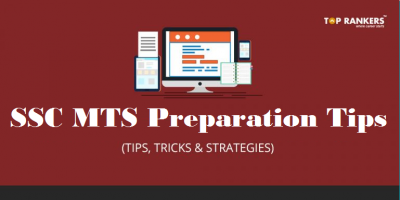 Then, keep visiting us regularly for more exam preparation strategies.